Print this page from our website and when you stop in we will give you a free SnowEx hat while supplies last. Featured plow, SnowEx 8100 PP, call for your custom quote today! 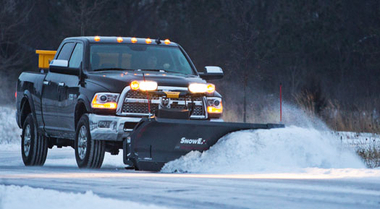 We proudly feature quality snow and Ice control equipment from SnowEX, Blizzard, Hiniker, Boss and Western. We stock Parts for most makes and service most plows and salters. Welcome to MW Enterprise, Home of Blizzard, Hiniker and Snowex Snow and Ice control Equipment. 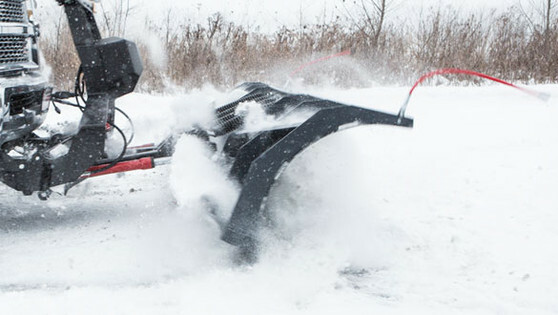 We sell the best and service the rest, Give us a call for a quote on all your snow equipment needs.